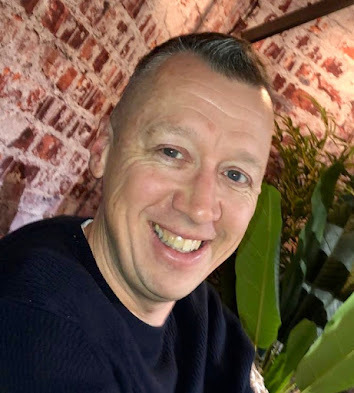 This project was started to give one the ability to run your JBoss Business Rules Management System (BRMS) business processes through some sort of a testing and load framework. We have take just the initial steps, with more work to be done moving forward, but the basics are there. 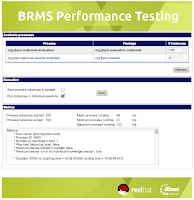 This article is to introduce you to the JBoss BRMS Performance Testing Framework, initial project release. This video tour takes you through the setup and demo run of the supported processes. 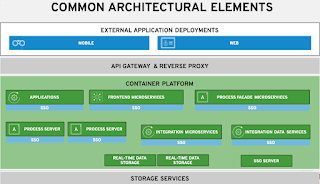 We provide documentation to get started and you can extend this framework to include more process node types than are currently supported. 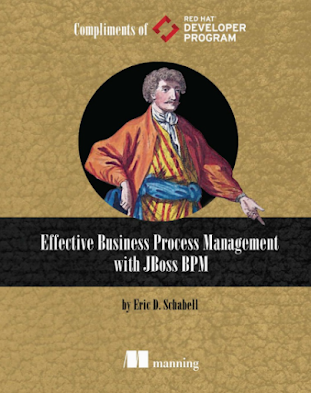 Please consult the Quick Start Guide for more information on how to use your own processes. Take it for a spin, let us know what you think of it?